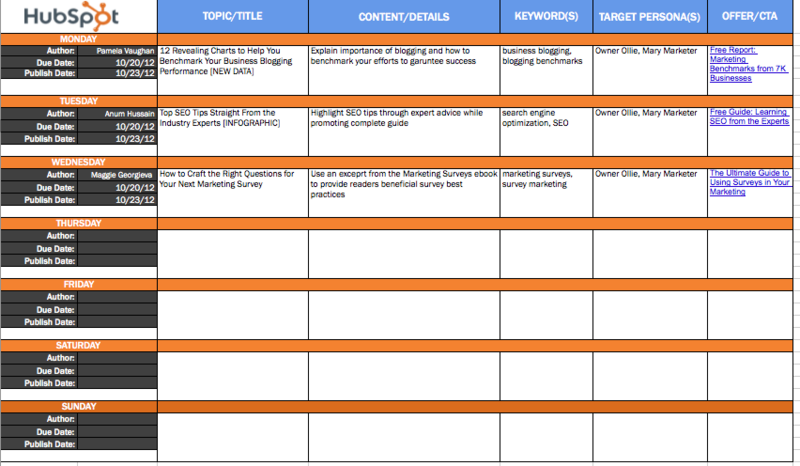 Over 27,000 companies are already using these templates to make marketing easier. Tired of struggling with spreadsheets? 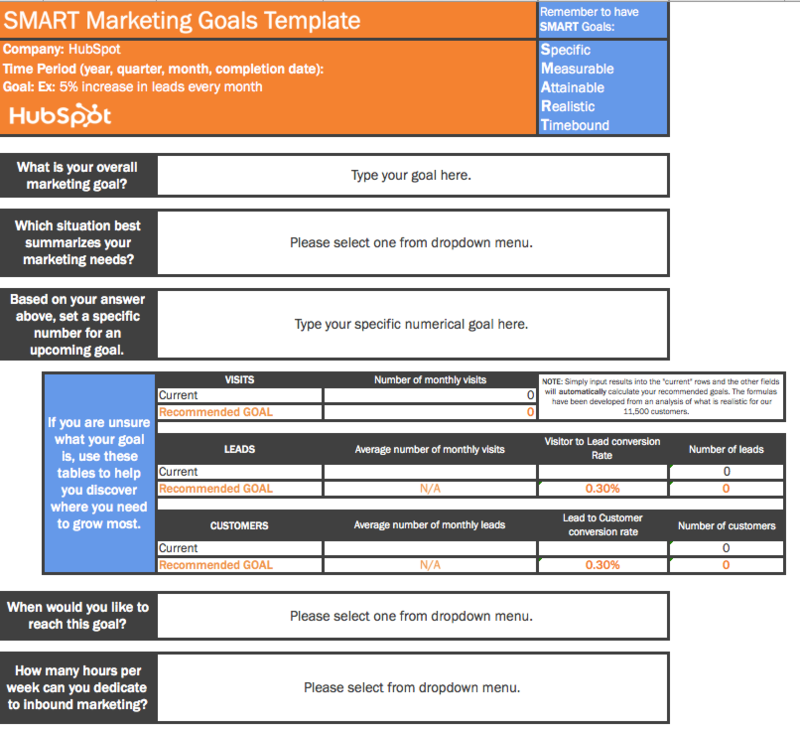 These free Microsoft Excel templates can help. Don't let Excel intimidate you. As a marketer, the prospect of having to create Excel spreadsheets -- complete with functions and formulas -- can seem intimidating. You don't have the time to spend watching hours of Excel tutorials. The reality of the situation is that marketers need to continually measure and analyze performance. And the advantages of leveraging Excel's functionality to organize info and streamline tasks are unparalleled. 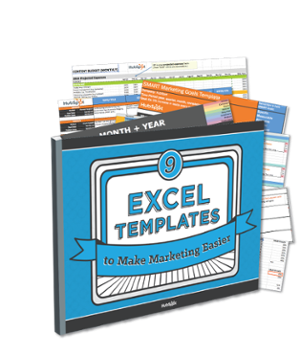 To help you keep tabs on all of the different areas of your marketing (without having to do the Excel heavy lifting), we've bundled together nine of our most popular Microsoft Excel templates.